The number one rule in hiring any service professional: Get references. Word of mouth from friends and neighbors is the best way to find a good worker who’ll deliver great results. You can also search user reviews on Websites like servicemagic.com (free to use, because prescreened member contractors pay to belong) or angieslist.com (subscription-based, but with no sponsor companies). 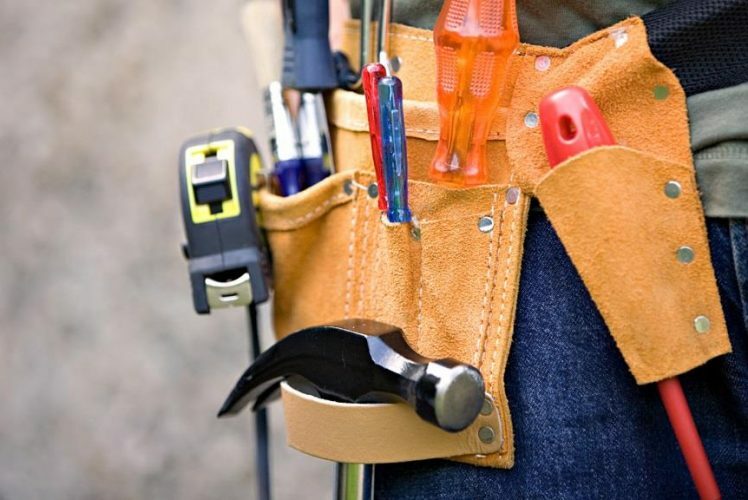 Do you specialize in repair work or remodeling? Some may do both, but you’ll get better rates and results if their expertise matches the job you need handled. Do you charge for travel time? Plumbers spend a lot of time on the road; their hourly rate may include driving to and from your house. Are you likely to have the necessary parts handy? A plumber worth his or her salt should be fully stocked; you don’t want to get stuck paying for multiple supply-gathering trips. Do you need a permit to do the work? They’re usually needed only on larger jobs, and require that the wiring be inspected by your town (this can protect you against shoddy work). Discuss who’ll be filing for the permit, and what it will add to the cost. Will you buy the fixtures or parts for me? It’s generally preferable, because the electrician will then be responsible for the product warranty and any breakage or missing pieces. Will we need to leave the house? Are there any risks to people or pets? All pesticides should be EPA-certified, but there may be safety steps you or the exterminating crew need to take. How soon will the critters be gone? Total eradication may not happen after just one visit. Are return visits covered in the cost? Many firms offer 30- or even 90-day guarantees. What is included in the service? From masking off of unpainted areas to moving of furniture (for interior jobs), priming, and multiple coats of paint, all should be delineated in the contract, as well as what supplies and tools (brushes, rollers) are included. Can you get a discount on paint? A good painter has a relationship with a supplier to get you the best price on the best product for the job. Should I repair or replace? Leaks are often difficult to diagnose, and a repair in one spot may not fix the whole problem. Recommendations will vary, so get three estimates. Will you be roofing over existing shingles? If the basic structure is sound and leaks will be easy to patch, a cover-up job is far more cost-effective; if you already have two layers, most building codes require removal and replacement. This should be factored into the quote. Is there a warranty or guarantee? There should be both: The manufacturer backs the materials for defects, while the work may be covered for up to 10 years by the roofer.